While idly searching for all things PAN I found a reference to a book “The Charge of The Light Brigade” which including a cardboard model to cut out and make of a Hussar by Kevin Godley and Lol Creme. The site stated it was published by PAN but it was not one I knew. 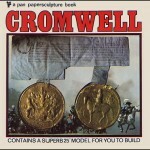 I do have “The Railway Children” and “Cromwell” both published by PAN and both including cardboard models by Godley and Creme. On further investigation I found it was actually published by Cato O’Brien and even though not PAN I’m going to add it to my informal ‘wants’ list so if anyone out there has a spare copy …….? Gino D’Achille was born in Rome in 1935 and was a prolific book cover artist for numerous publishers including PAN. I will be adding a selection of his covers over the next few weeks but for now I’ve made a page to show all the 10 HART titles by John B Harvey with artwork by Gino. I have been in contact with him via Simona D’Achille who tells me “He remembers painting these covers very well, he had free reign in terms of artistic choices and he retains all publishing rights. He also retains his originals and we are presently working on making prints available soon” Some of the originals can be seen on Gino’s website. 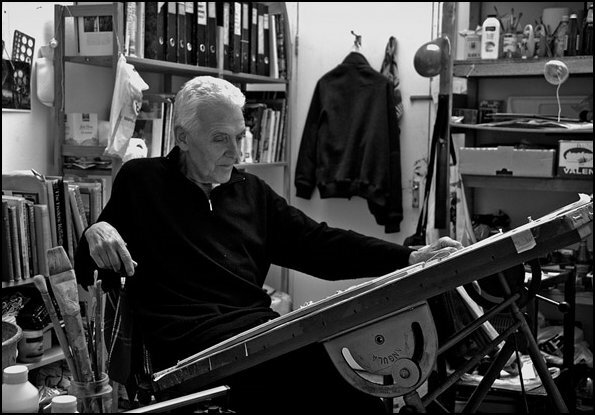 Gino now lives in London but unfortunately suffers from Parkinson’s Disease though he is still able to sketch. Just back from our annual jaunt up north to do another 15 miles walking the ‘Yorkshire Wolds Way’ (we should finish it in about 3 years at this rate !) and this time we made an excursion to the market town of Thirsk in North Yorkshire. 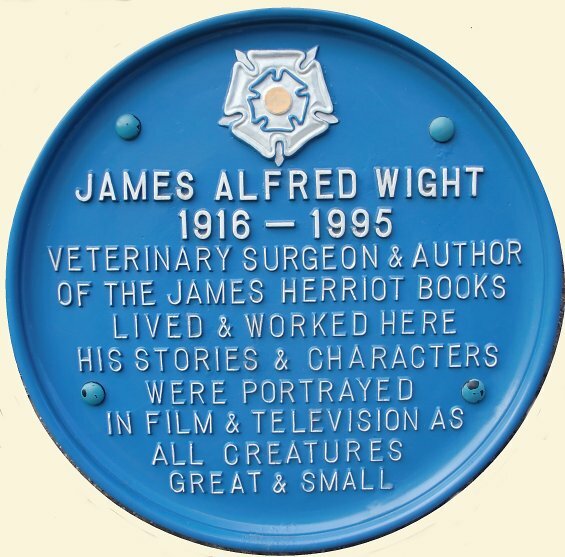 I had found a reference on the BBC ‘History Of The World’ site to there being a Golden PAN Award belonging to James Alfred Wright, better know as James Herriot, in the ‘World Of James Herriot’ museum in the town so a visit became a priority. I contacted Ian Ashton, the MD, and he kindly got the award out of safe storage as it is not normally on display. I could not only see one at last close up but best of all I actually got to hold it. Thanks to all at the museum which is well worth a visit with room after room of fascinating material. As a follow up to the PAN Horror Stories series here is a page of the covers of the PAN Ghost Stories series. 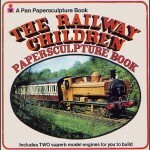 As before they are not necessarily the first editions, all having ISDNs, but all earlier editions can be found on the site.